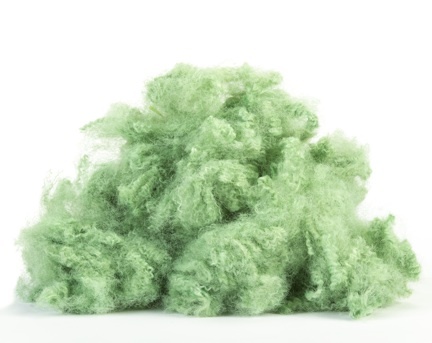 Fiberfill is recycled plastic soda bottles. GREENVILLE, NC – Long known for its gorgeous hammocks, The HammockSource has also quietly kept a sustainable business model that seeks to get the most out of its materials. John D. Powell, marketing manager at Greenville, NC-based The HammockSource, says the environmentally-friendly efforts started when company founder Walter R. Perkins, Jr, simply could not afford to waste resources. Light in the company warehouse production facilities comes courtesy of ultra-energy efficient bulbs. 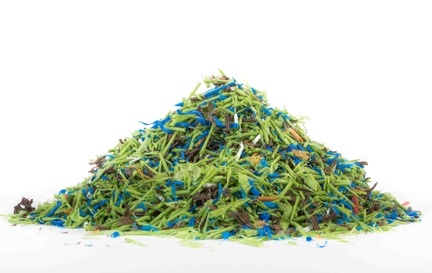 Shavings from HDPE lumber are recycled.